You can find and download 3D model files (.STL) from the following 3D model databases online. 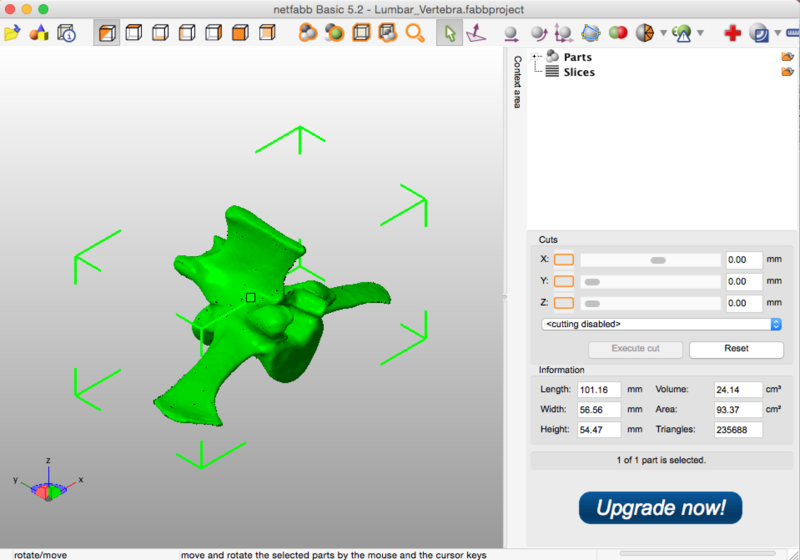 Use Netfabb Basic or any other free software to open or import a .STL or .X3D file. Use one of the following 3D CAD (computer-aided design) software.